Viking Cruises has released a video entitled Celebrating 20 Years of Exploration to mark its two decade milestone. Founder and Chairman Torstein Hagen said: “Twenty years ago, river cruising was unknown to most travellers, and today we are proud that Viking is a household name. 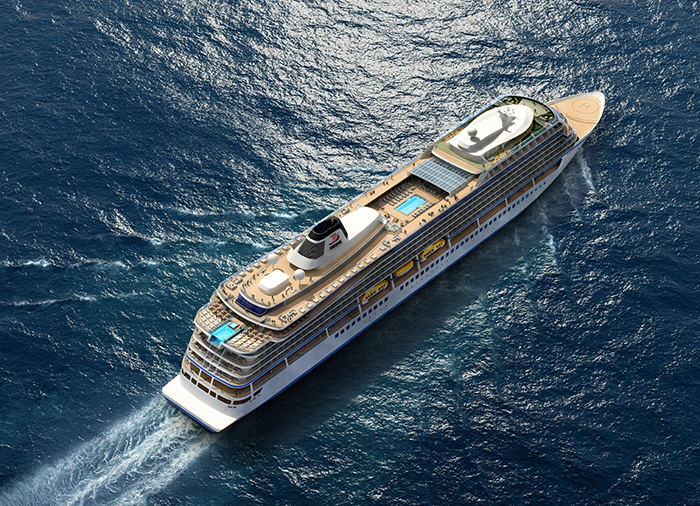 We have spent more than $1 billion marketing the concept of destination-focused cruising. 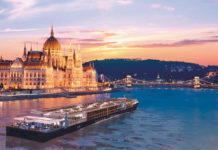 Founded in 1997, Viking is now the world’s leading river cruise line with the largest fleet of river vessels, including the two new Viking Longships, which launched in March. 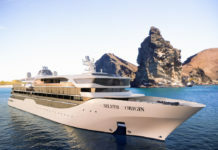 Having debuted its small ship ocean cruises in 2015, Viking now also has three 930-guest sister ships and will add a fourth by the end of the year. In the video which commemorates its 20th anniversary, Hagen reflects on the company’s history, from its start with four river vessels in Russia and the launch of the revolutionary Viking Longships – to the introduction of Viking Ocean Cruises. To watch the video, click play below.